Kroger Coupon Match Up April 16th-22nd! 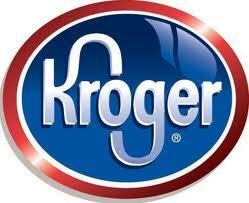 This week at Kroger, we have a small ad with a few great deals. Plus, earn 4X Fuel Points when you buy select Gift Cards thru April 22nd. Red Tomatoes on the Vine or Texas 1015 Sweet Onions $0.78/lb. Private Selection Leg of Lamb $5.99/lb. Smithfield Shank Half Ham $1.49/lb. USDA Choice Boneless Sirloin Tip Roast $3.79/lb. 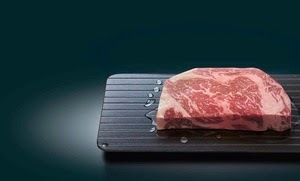 USDA Choice Boneless Strip Steaks $8.99/lb. Extra Large White Shrimp $10.99/lb. The Elf on the Shelf A Christmas Tradition with Blue Eyed Boy! 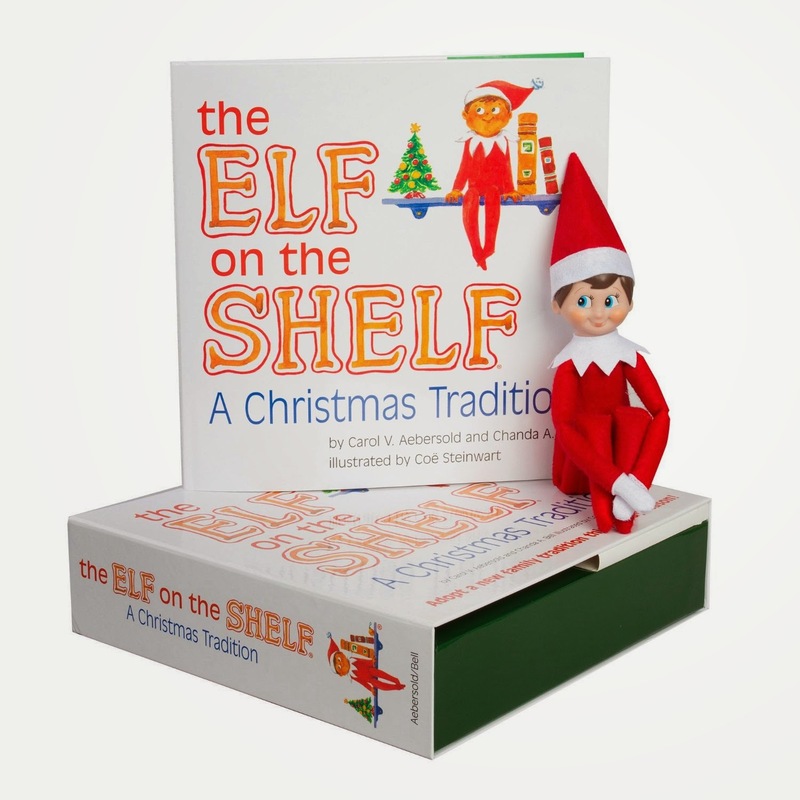 HURRY over to get this The Elf on the Shelf A Christmas Tradition with Blue Eyed North Pole for ONLY $15.61 Shipped! 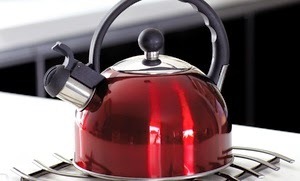 Top National Groupon Goods April 17th! 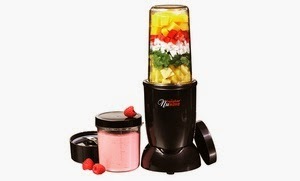 $39.99 Shipped 24 Oz. 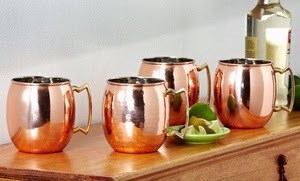 Solid-Copper Moscow Mule Mug 2-Pack. Multiple Styles Available. Free Returns. 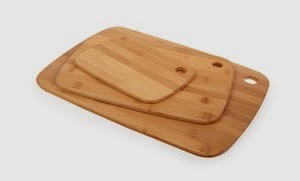 Miracle Thaw Food Defrosting Tray. Free Returns. $6.99 6-Pack of U.S Polo Assn. 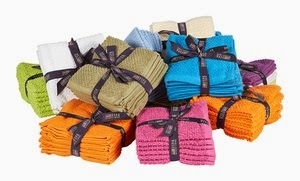 Absorbent Washcloths. Multiple Styles Available. Free Returns. Marika Women's Printed Dry Wik Leggings. Multiple Styles and Sizes Available. Right now OshKosh B'gosh is offering 50% off Entire Store plus you can stack with a few great coupons for extra savings! I love this Striped Sundress on sale for $15 (Retail $30) before codes. 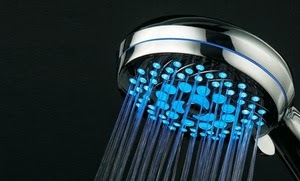 50% off sale expires April 21st. Shopkicks - New Walk In Points + More! It's been awhile since I've mentioned Shopkicks or have used...so if you've been living under a shell like me, then your missing out on some great deals! Shopkicks offers Walk-in Kicks at Walmart, Target, Old Navy, Best Buy + More and Hundreds of Kicks at stores through scanning items. Plus this Saturday it appears that you'll receive 200 Walk-in Kicks, so if you plan on shopping make sure to check it out! What's great about Shopkicks is that you can cash in points for Gift Cards, my favorite being Best Buy & Target! This past Christmas I was able to buy my daughter a portable DVD player with my points at Best Buy. DIY Easter Gift under $0.50! This year, I wanted to do something fun for my 2 year old daughter's PDO class. I found an idea on Pinterest I thought was cute and would work with Play-Doh cups. I found a case of 10 Play-Doh colors at Target for $4.99. 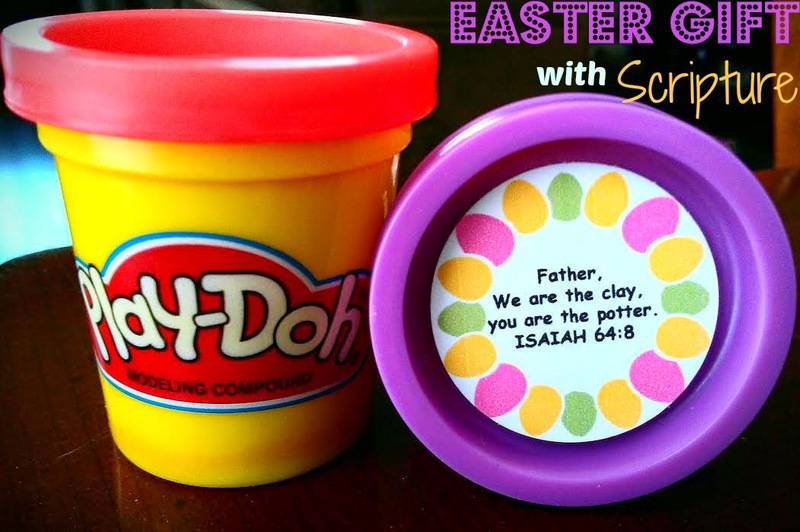 Making each Play-Doh can under $0.50 each. 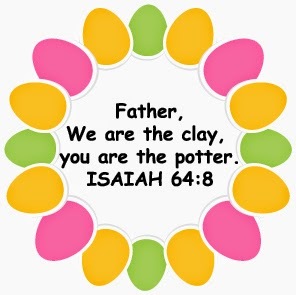 Then, I designed an Easter border and put the Bible Verse: Father, We are the clay, you are the potter ISAIAH 64:8 in the middle and printed on cardstock. Click here for the Free Printable Version. With a 1" circle punch, I cut out each circle, backed with double sided tape, and placed on the lid of the Play-Doh. Hurry over to zulily where you can save up to 50% on Crocs! Just in time for Summer Play Shoes! Crocs has tons of great styles of shoes (beyond the traditional Croc design). 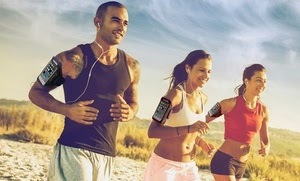 Go check the deals today! 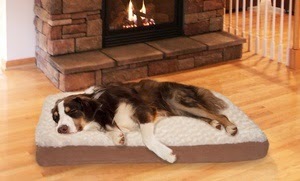 zulily is an awesome retail site that offers great deals on tons of products for the whole family. Deals change daily. Sign up now to now for all the savings! 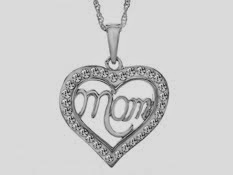 Mom Heart Pendant with Swarovski Crystal $19! Check out this sweet pendant that is perfect for Mother's Day! Bonus:Save an extra 10% when you order 2+ items. 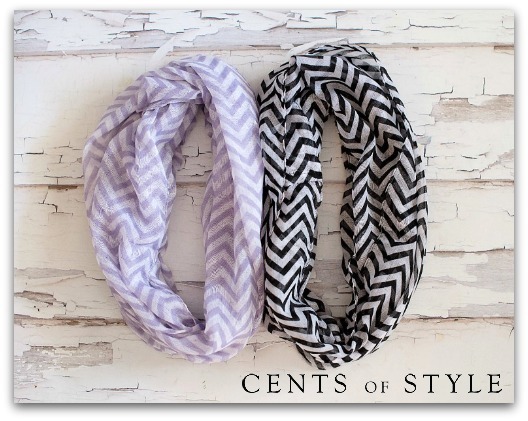 Cents Of Styles' best selling chevron infinity scarves are on sale through today! Hurry over and grab Two Chevron Infinity Scarves for only $11.95 with FREE shipping! Use Promo Code CHEVRONLOVE at checkout.